I had the privilege to serve as a design mentor for a young grade-school student participating in the Bentonville Young Entrepreneurs Academy. * As part of the program, students are tasked with coming up with business idea and turning it into a well executed plan. 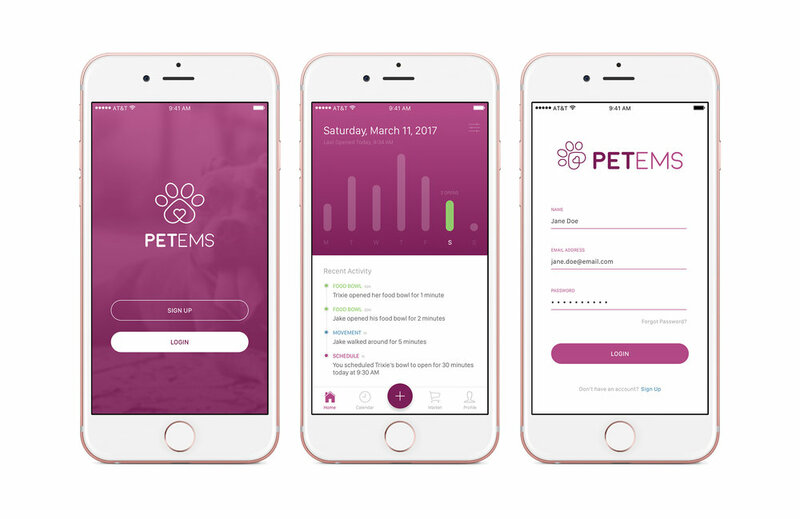 PetEms is a result of this program. I created the brand and mockups as a helpful tool for the student to pitch their business. *To protect the student’s privacy, I will not share the business plan or concept publicly.